Playing everyday in the river rafting. Which is make so much fun together. We do play but we play different way and different kind of game. Today we had lots of fun and enjoyed rafting. 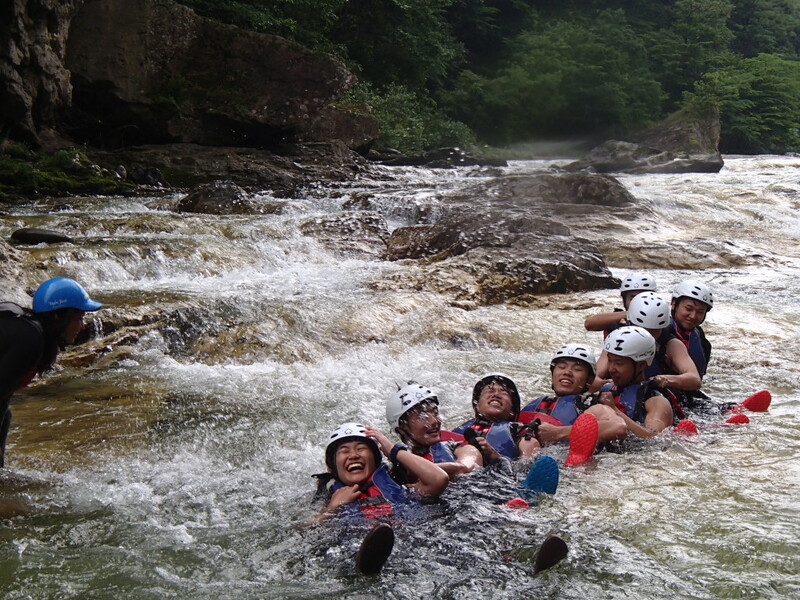 Look at the picture how our brilliant guests were playing in the water and sliding from the rapid. This is really good to see you are enjoying with us and rafting.